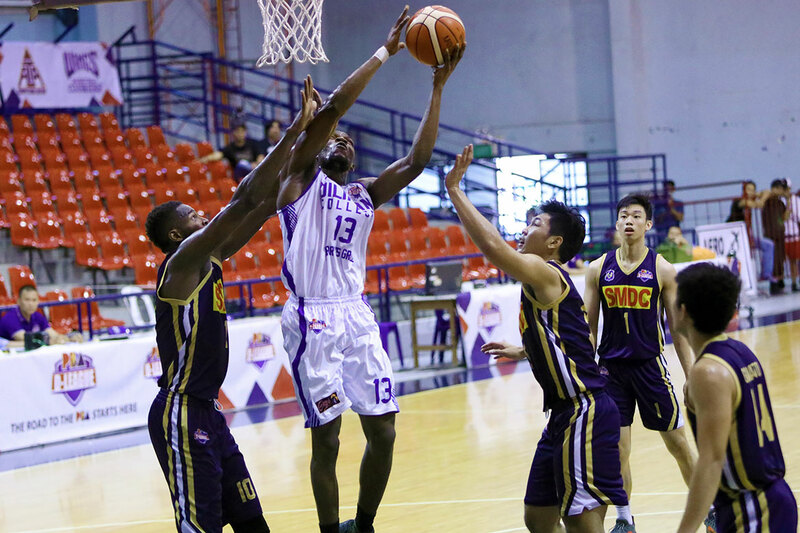 Diliman College-Gerry’s Grill compounded SMDC-NU’s woes with an 82-70 victory to collect their second win in the 2019 PBA D-League Thursday at Ynares Sports Arena in Pasig. The Blue Dragons fought back from a 12-point first half deficit as Joseph Brutas caught fire and nailed three straight treys with four minutes left to play to turn a 67-63 lead to a 76-64 advantage. “I know Brutas for three years now. He’s a young player pero kilala ko yung puso ng batang yan,” lauded coach Rensy Bajar of Brutas, who had 13 markers, five rebounds, and two assists. 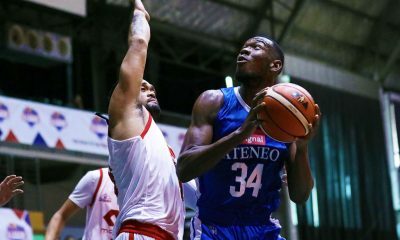 Beninese big man Kevin Gandjeto led Diliman-Gerry’s with 16 points and 13 rebounds to hike its record to 2-2. Marco Balagtas supplied 14 points along with seven boards and one block, as John Mahari chimed in 13 markers as well as seven caroms off the bench. 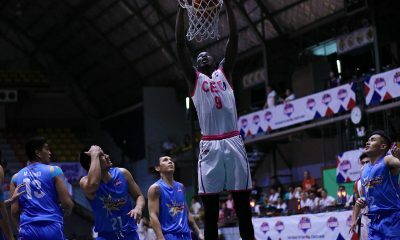 John Lloyd Clemente had 22 points and six rebounds to lead SMDC-NU, who have fallen to 0-4. John Galinato made 16 points, as Issa Gaye had 10 points and 15 rebounds. Diliman-Gerry’s 82 — Gandjeto 16, Balagtas 14, Mahari 13, Brutas 13, Torrado 8, Bonsubre 5, Bauzon 5, Cabanag 6, Brill 2, Darang 0, Enriquez 0, Sombero 0. 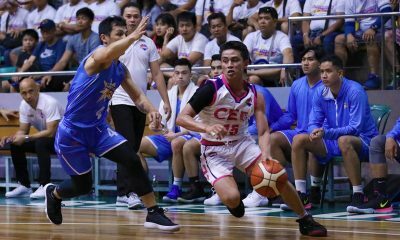 SMDC-NU 70 –– Clemente 22, Galinato 16, Gaye 10, Sistoza 8, D. Ildefonso 6, Gallego 3, Mangayao 3, Diputado 2, Rangel 0, Yu 0, Sinclair 0, S. Ildefonso 0. Quarterscores: 20-25, 36-43, 60-56, 82-70.